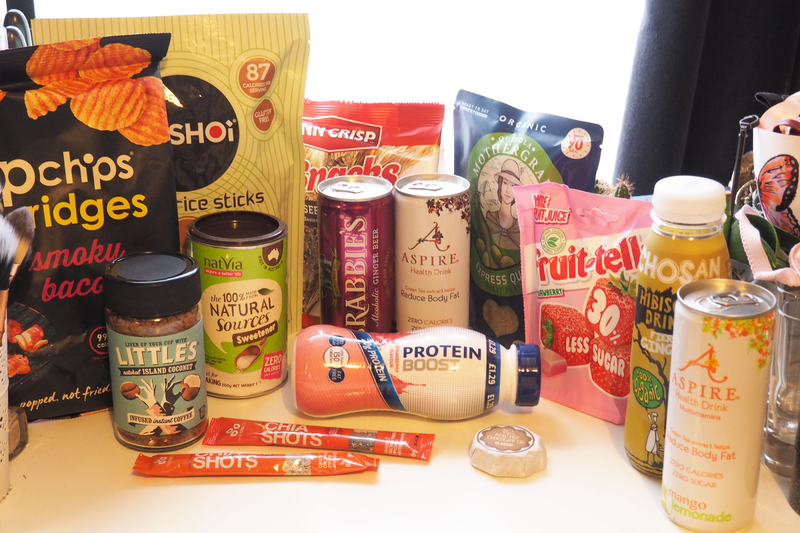 This month's Degustabox* contained a few items I'd not seen before so it was good to have some new options to try out. If you want to have a look through previous months boxes you can see them here. The Quinola Mothergrain (£2.49) is a fairtrade and organic pearl quinoa with split peas. It would be a great side to a main meal or a quick snack to fill you up as they only take 90 seconds to prepare. They are packed with nutrients, can be enjoyed hot or cold while also being suitable for vegans and coeliacs. I think it's going to be ideal for having in the cupboard for a handy option. Chia seeds from The Chia Co (2 x £0.66) are a great item to have to add into breakfast options such as oatmeal or mixed into yoghurt. I've made chia pudding with them in the past which worked really well so these would definitely come in useful. It's no secret that I love to do some baking now and again, and one of the key ingredients for these sweet treats is sugar. Although it makes the food taste nicer, it's not the healthiest item. Introducing the Natvia, 100% natural sweetener (£4.99) a healthier replacement for sugar at only 0.4 calories per serving. I'm a little fussy when it comes to yoghurts so will only eat ones that I know I will like so when The Collective (£2.00) was part of this month's box (you received a voucher to pick up from a supermarket due to being fresh) I was a little apprehensive to try it. I chose the raspberry trifle flavour and it was delicious. It was like having the yoghurt equivalent of raspberry ripple ice cream which is never going to be a bad thing. 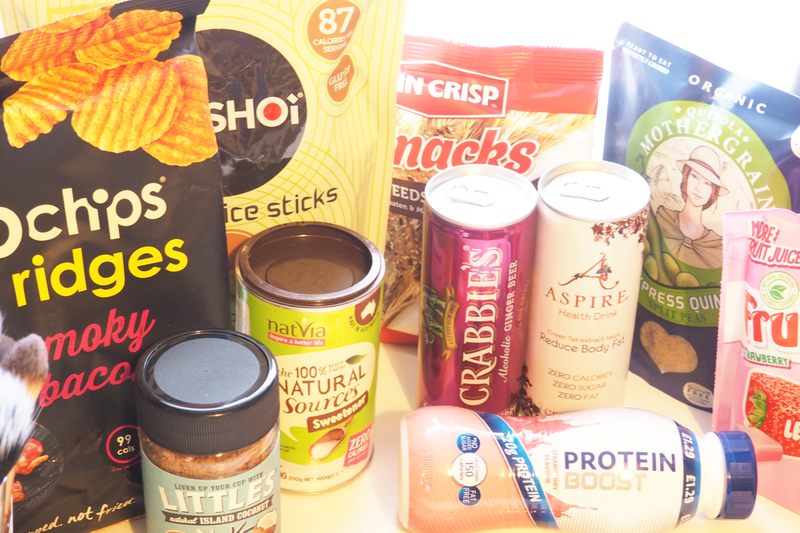 There were quite a few snack items in the Degustabox with a number of crisp alternatives to try out. The Finn Crisp (£1.89) are a Seeds & Sea Salt healthier option fo "anytime nibbling". They are high in fibre with no added fat so you can snack away without feeling as guilty. Another healthy option are the Yushoi Coconut & Chilli Snapea rice sticks (£1.79). They are made using green peas and baked, while being high in fibre and a good source of protein. I've seen Popchips (£1.99) around for a while now so was happy to see them as part of the box. I received the smoky bacon flavour which were really tasty and ones I wouldn't necessarily pick up for myself. The whole idea behind this crisps is that they are 'popped' and not fried, resulting in one serving being under 100 calories that are gluten free and vegetarian. The last snack option included was the Fruitella 30% Less Sugar (£1.25) sweet packet. There is loads of fruit juice squeezed into each and every sweet which also have no sweeteners and containing natural flavours & colourings. The Crabbies Alcoholic Ginger Beer (£1.39) is a burst of fruity refreshment in this Scottish Raspberry flavour, with a hint of ginger. It is crafted for 6 weeks using real ginger and spices and can be included as part of a gluten-free diet. 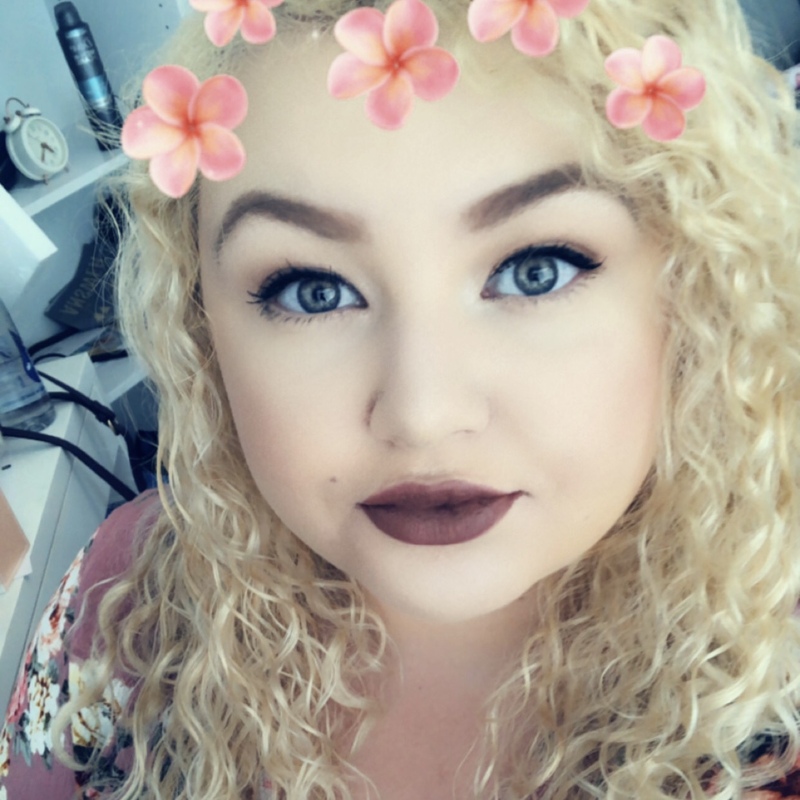 I've never been one to buy energy drinks very often due to the amount of sugar and other additives they pack into each one. These Aspire Drinks (2 x £1.45) are a healthy energy, calorie free, sugar-free drink that is designed to be a health drink. It includes a premium grade green tea that can help support weight loss and provide healthy sustainable energy. 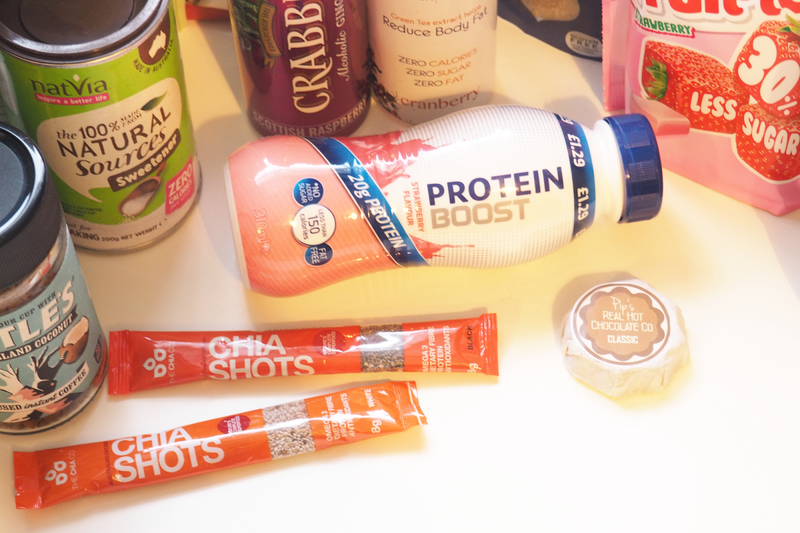 The last item from the January Degustabox is the Protein Boost (£1.29) drink that contains 20g of protein that will help to give you an extra get up and go for the day ahead. If you fancied getting onto this Degustabox subscription then be sure to use the discount code 0GAWD to get yourself £7.00 off your order.